TIHE – the main medical exhibition of Uzbekistan! «TIHE-2018»- specialized exhibition of medical equipment, consumables and medical supplies. «AptekaExpo Central Asia2018» - specialized exhibition of pharmaceutical products, equipment and furniture for pharmacies. 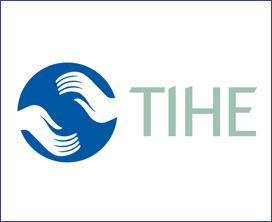 Tashkent International Healthcare Exhibition "TIHE 2019"